The canister purge valve, also commonly referred to as the purge valve, is an important component of your Evaporative Emission Control (EVAP) system. This system restricts the fuel vapours created in your fuel tank from escaping into the atmosphere by trapping them in a charcoal canister. When your engine begins to run at regular speed, the EVAP system slowly allows these vapours to be released into your engine, which burn like regular fuel. The flow of these vapours is controlled by your canister purge valve, which regulates when and how much of these vapours enter your engine. The canister purge valve is electrically operated, and is also referred to commonly as a solenoid. The most common purge valve issues are when the purge valve is stuck open or closed, or does not open at the proper time. The symptoms are listed below that may indicate your canister purge valve is not functioning properly. The first sign of trouble for your canister purge valve is the check engine light. Your canister purge valve is controlled by your car’s computer, which allows it to monitor its performance. 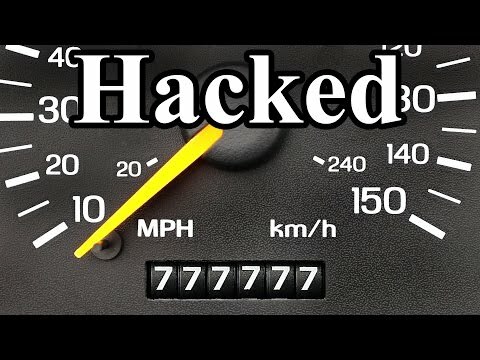 If your car’s computer detects higher or lower than expected purging from the valve, it will illuminate the check engine light. 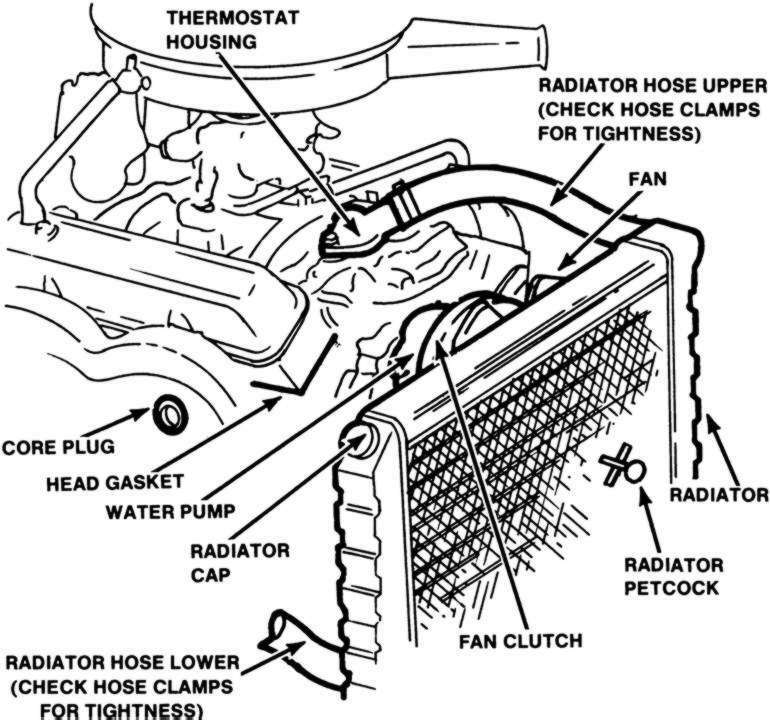 Common error codes include P0441 and P0446, as well as other EVAP codes. If your check engine light turns on, make sure to bring your car to a certified mechanic who can help diagnose the problem. If your canister purge valve is not opening properly, it may adversely impact your gas mileage. The reason for this is that the vapours that your car regularly uses in combustion will find the EVAP canister and eventually be vented to the environment, meaning that you will lose a portion of the fuel regularly used in burning. If your canister purge valve is stuck open, however, it creates a vacuum leak that can affect your engine adversely. 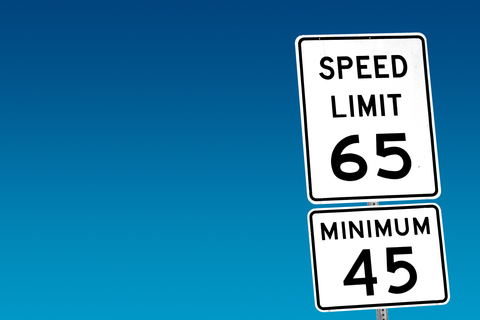 Simply put, air will be allowed to enter the engine in a quantity that is not predicted by your car’s computer. This will change the car’s air to fuel ratio, and can cause rough idling (car feels rough and bouncy when the engine is running), as well as difficulty starting. If experienced in tandem, there is a high likelihood of a failing canister valve, or some other part of the EVAP system. 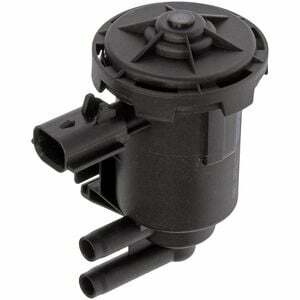 A canister purge valve is a relatively inexpensive repair, with our prices ranging between $100 - $150. If you experience 1 or more of the problems listed above, book a repair with a certified mechanic to diagnose the problem. Fiix can perform canister purge valve replacements at your home or work, for 30% less than a shop! Call us at 647-361-4449 or book online at fiix.io today!